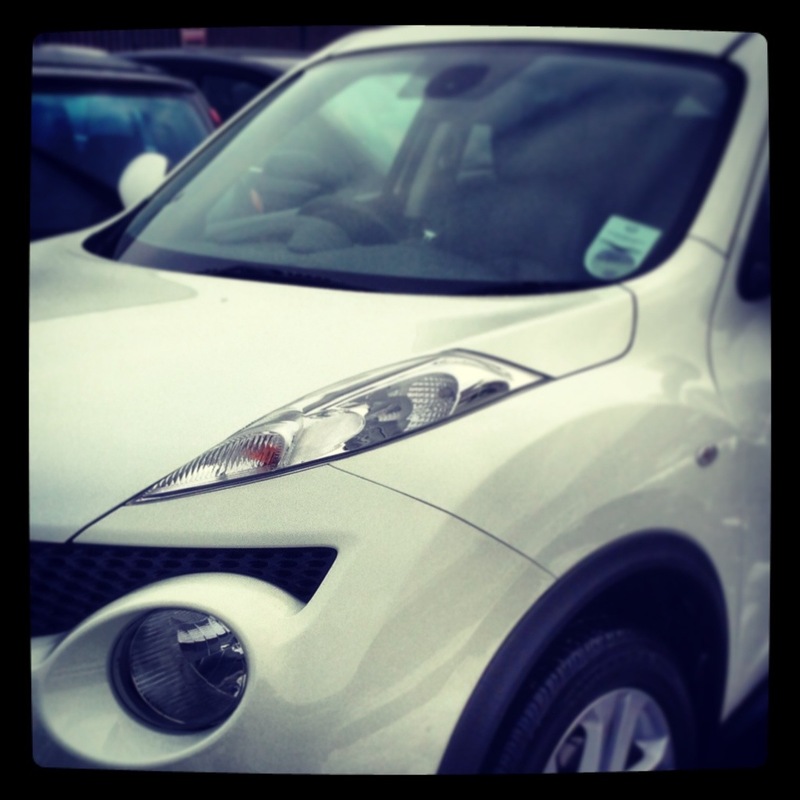 Got to drive a Nissan Juke back from Weston Super Mare last night! Really impressed with it! It had something called D mode, which turned off the buttons for the Climate Control and gave me a few driving options; Normal, Sport and Eco. Most of the way home I was in Eco (hadn’t found this button until today). When you press sport you can really feel the difference and a little power meter shows how it’s working. All in all I was really impressed but could do with a 6th gear. Would like to drive the diesel to see how that drives.